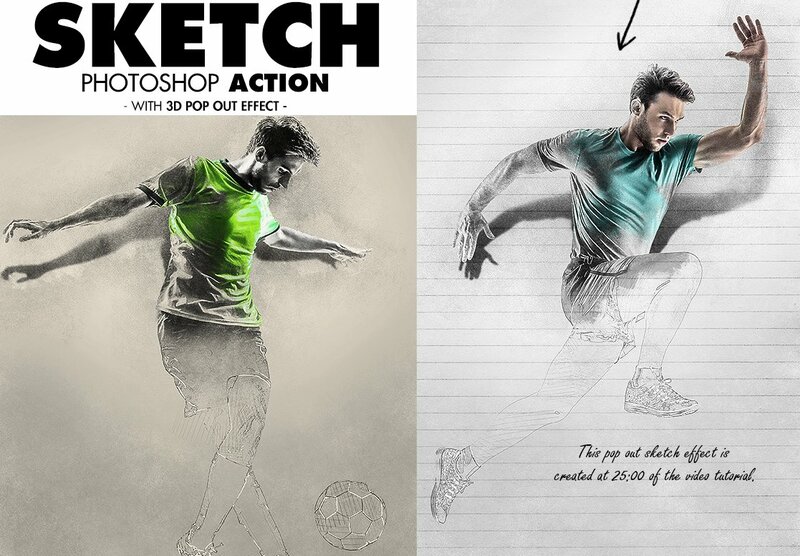 Useful Photoshop tutorials on how to create realistic looking sketch effect or pencil drawings. 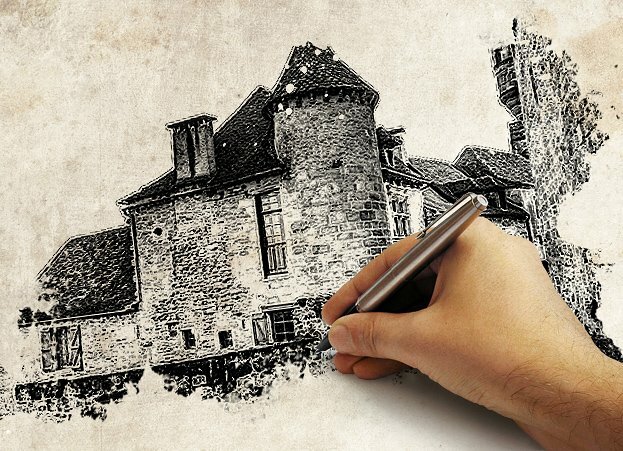 To create a sketch from scratch you need drawing skills. 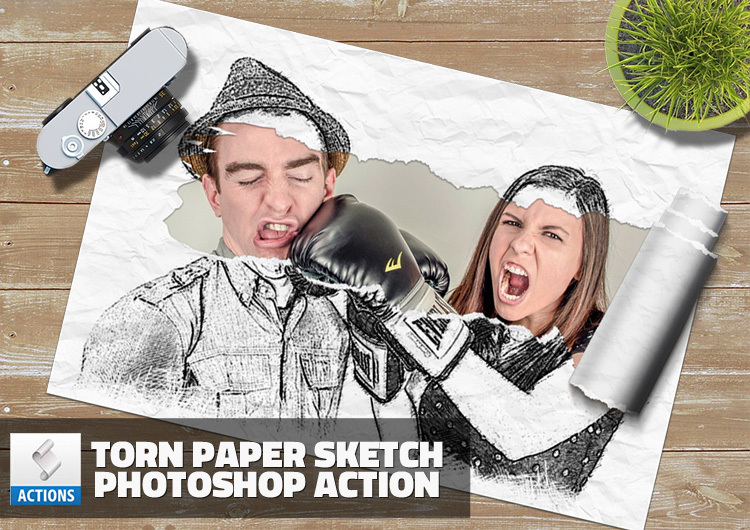 So, Photoshop has a lot of sketch filters to help you create that pencil sketch effect. 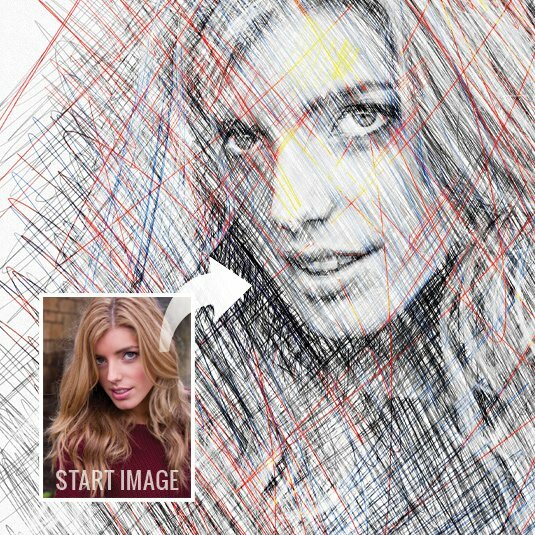 Use the sketch filters like Graphic Pen or Conte Crayon. You can combine several filters with textures and brushes. 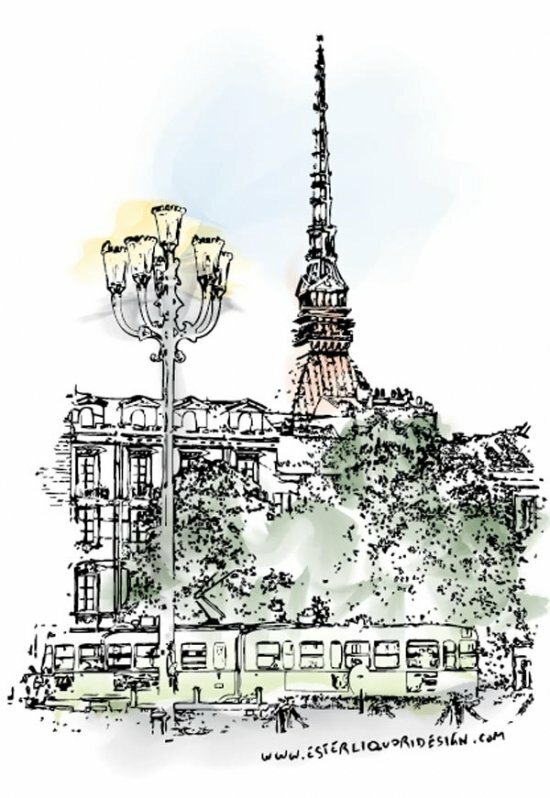 Anyway here are the best sketch tutorials around the internet that teaches you how to create a sketch in Photoshop. 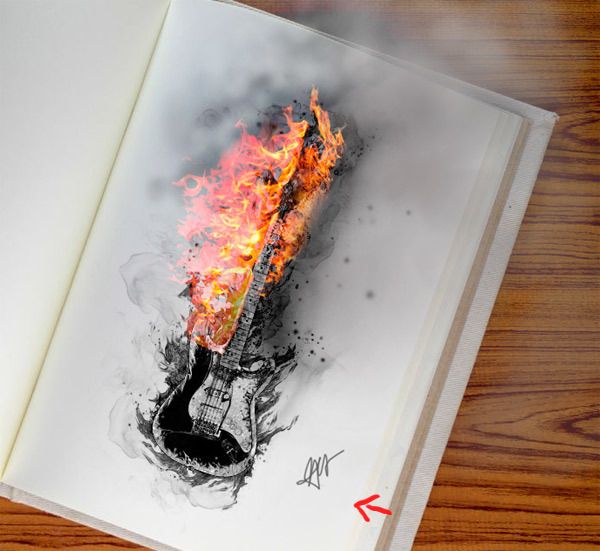 5 comment(s) for "Photoshop Sketch Tutorial Collection"
Here is another Mixed Media Photoshop tutorial that combines the sketch drawing technique with fire flame effects. The composition looks great.